TalentHot, mainly for thermal functional style, with liquidized metal including germanium and other far-infrared ore, and mix them into the masterbatch before yarn spinning. Our fiber contains permanent thermal effect, so it feels like gentle hug for customers. 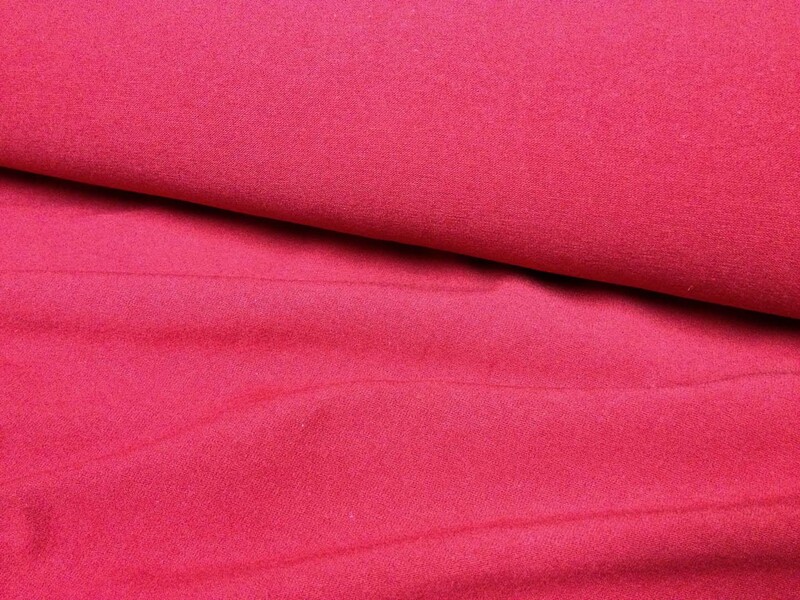 Most Hot functional fabric available in the market are made through processing and post-production additive, so the effect will be decreasing as the increasing times of washing and won't last long.